G’day, you’re on the AU site. Payment solutions are easy with Vend & Smartpay. Cash is becoming a thing of the past, accept card payments in any form with the Vend Register iPad app and Smartpay, New Zealand’s market leader in payment solutions. No credit card required. No commitment. A seamless payment integration that helps you work smarter. Smartpay has made it super simple to integrate payments with Vend in just minutes. Whether you’re running Vend on Mac, PC, or iPad, this clever cloud integration seamlessly connects your POS with your card terminal. Keep your money coming in whatever the payment method. With Smartpay, you can accept chip, magstripe or contactless payments like Apple Pay. Better yet, next day funding options mean you can get paid quickly so you can continue to run your business. Streamline your payment process & move your line faster. Smartpay’s integration means your EFTPOS terminal is completely synced with your POS. No more errors or time wasted from double entry and with a contactless enabled terminal, your customers can pay in an instant. Never worry about security with the latest payment software. The team at Smartpay is committed to keeping you safe from fraudulent transactions. Stay protected with automatic updates on your EFTPOS machine with the latest secure software. Download the Vend Register iPad app and create a Vend account. Talk to our rep at Smartpay and get setup with your terminal. Add Smartpay as a payment option in Vend to get started. Retailers use Vend and Smartpay to streamline their sales. 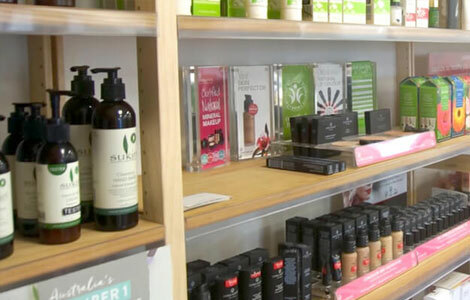 Thousand of businesses are taking their retail to the next level with Vend POS. See how HealthPost is doing just that with Vend and Smartpay. 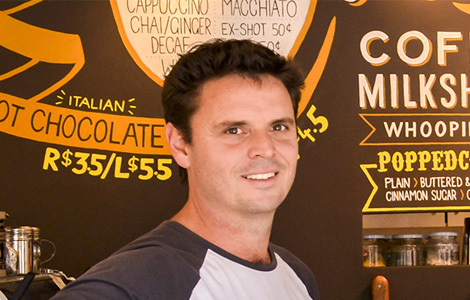 We’ve been using Smartpay EFTPOS with Vend on iPad and have nothing but good things to say! Crazy fast transactions especially with payWave, and a seamless integration between the two systems. Highly recommended! 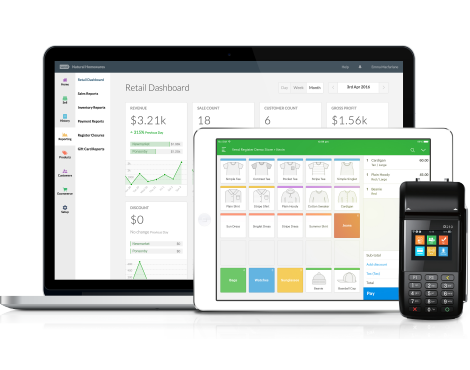 Vend is the market’s superior cloud POS software, especially with its ability to integrate with other top-of-the-line cloud-based apps.